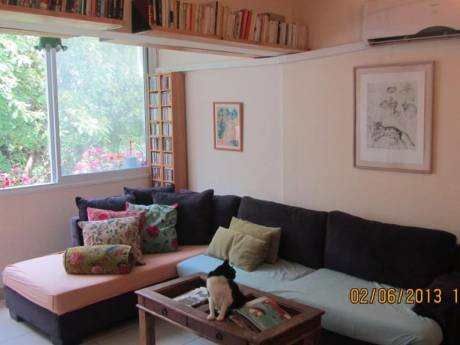 We have a bright beautiful apartment in the center of Tel Aviv. We have 2 bedrooms, one with a double bed and a baby-bed and one with two beds. There is one living room and a kitchen where all the family can eat. We are a couple in our late thirties, with 2 children, a 7 years old boy and a 2 year old infant. Amir is an Industrial engineer and Sandra works in Clinical trials. We have done home exchanges and found it a great way to see another country as a resident - and allow someone to see yours. 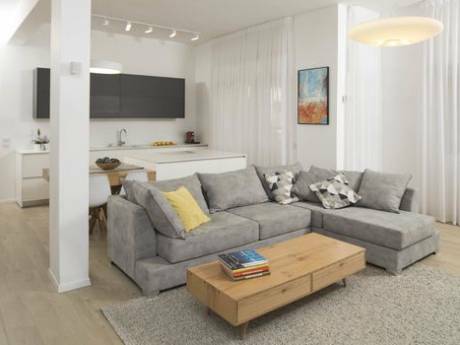 The apartment is situated on a quiet street in the center of Tel Aviv, with shopping streets, restaurants and cafes around. It is 3 minutes walk from the Tel Aviv Beach, 20 minutes walk from Tel Aviv port and Hayarkon park. 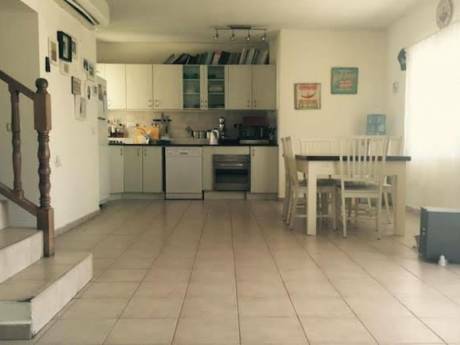 5 minutes drive from Tel Aviv train station with comfortable transportation to the train station.